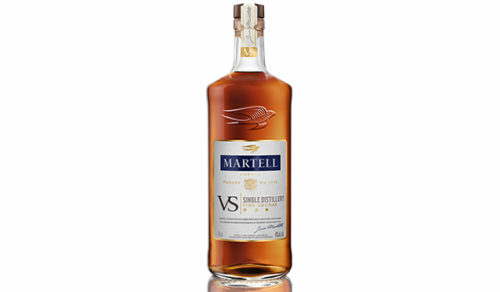 MARTELL VS SINGLE DISTILLERY A SINGLE DISTILLATION SOURCE. 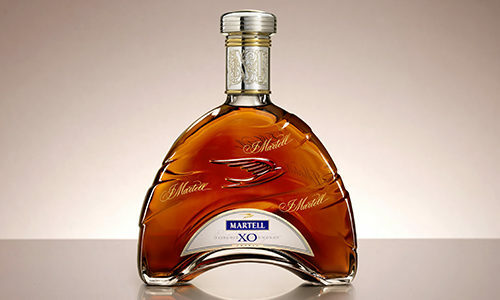 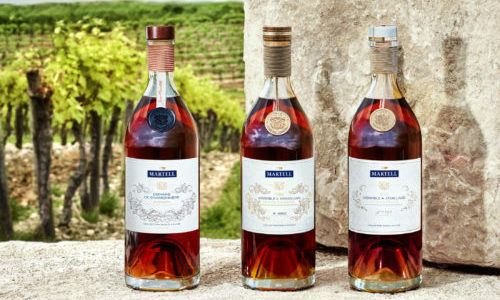 A RICHER COGNAC EXPERIENCE. 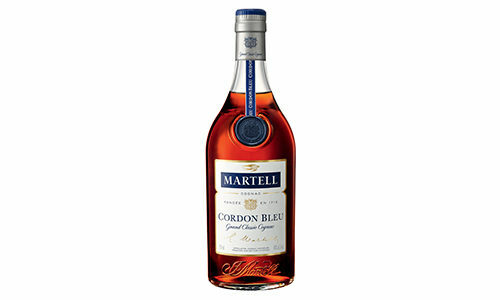 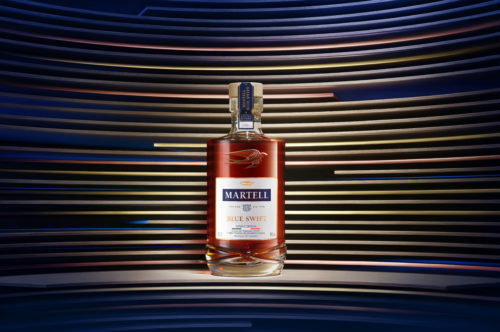 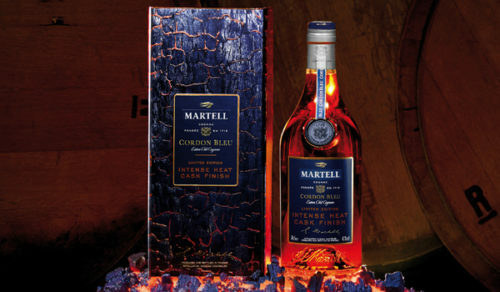 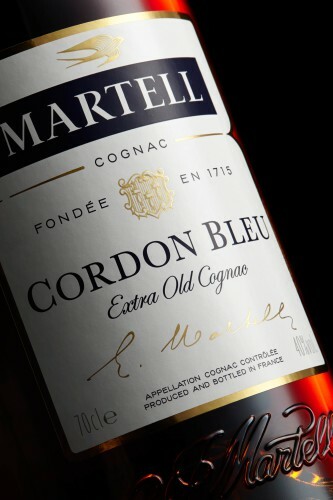 January 2017 - The most emblematic of all Martell cognacs, Martell Cordon Bleu was created in 1912 by Edouard Martell, the great-grandson of the founder. 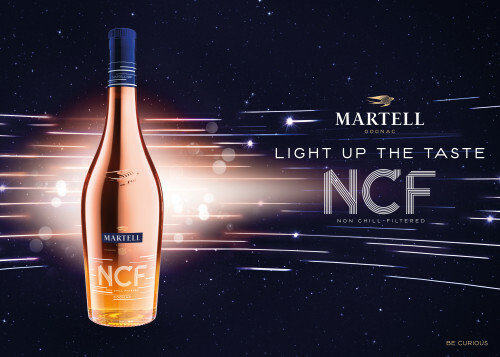 November 2016 - Introducing Martell NCF (Non Chill Filtered), the new cognac that’s set to light up the night.